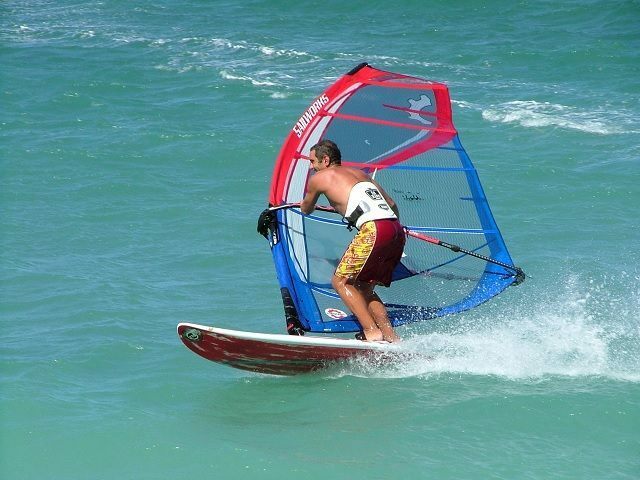 The ban led to the Israel Sailing Association’s announcement on Wednesday that windsurfers Yoav Omer and Noy Drihan, as well as coach Meir Yaniv, would not be participating in the ISAF Youth World Sailing Championship in Langkawi, Malaysia. The association’s union sent the message to the International Sailing Federation, the International Olympic Committee, the organizers of the competition in Malaysia, and the Olympic Committee of Israel. “The organizers of the competition in Malaysia stipulated that in order to participate in the competition the Israeli athletes would have to compete without an Israeli flag and without any symbols associated with the State of Israel on their clothing and surfboards, as well as not playing the Israeli national anthem if any medals were won,” Gill added. Gill noted that Israel’s sailing association and the Olympic Committee of Israel is considering a lawsuit against Malaysia and the competition’s organizers.